Now with a new afterword! A five star–reviewed, unforgettable story that bestselling author Homer Hickam calls “one of the most eloquent, moving, irresistible true stories” he’s ever read. 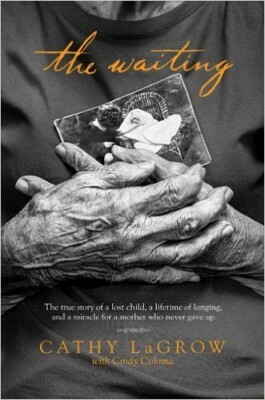 The Waitingwill touch your heart and make you believe in love’s enduring legacy, as well as the power of prayer.